Less Than 8 Hours Left! 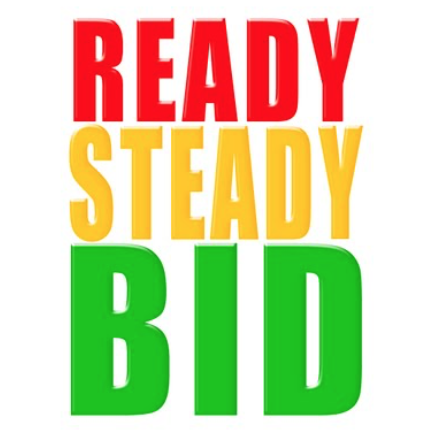 If you haven’t gone to check out the items being auctioned, or, if you were waiting until the last minute to quickly sneak in there and outbid someone, now is your last chance! Remember, anyone can bid so feel free to share the last minute items with friends and family! Click here to visit the online auction!